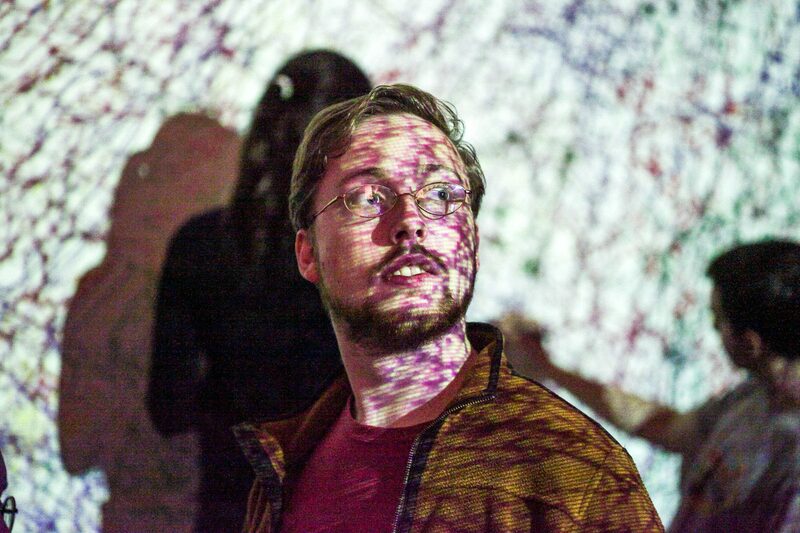 The minds and voices of faculty, students, community members, and artists enliven our work. Collaboration at WCMA takes many forms. It’s faculty co-curating exhibitions and interventions in our galleries. 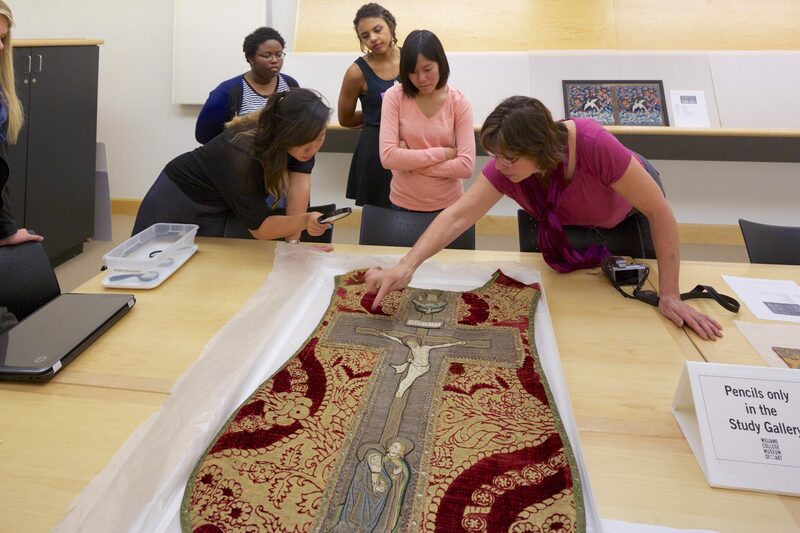 It’s museum staff working closely with colleagues across the College to craft new initiatives. 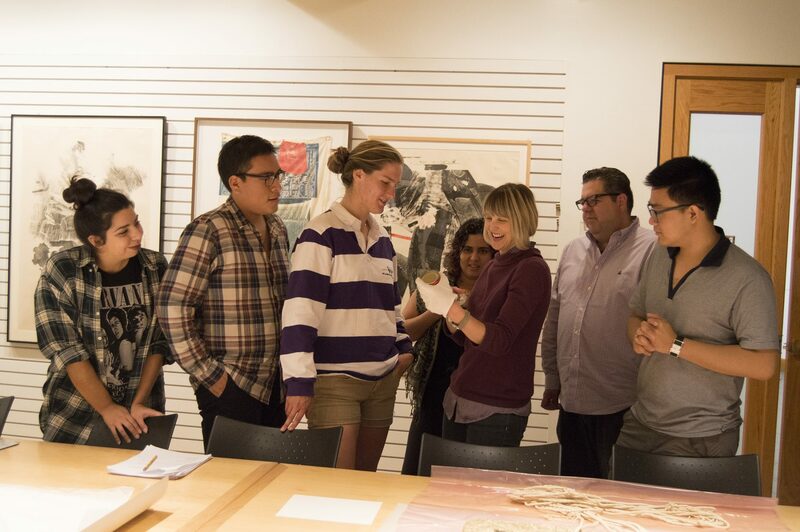 It’s students and community members producing programs in our reading room, and graduate students partnering with museum staff to research, plan, and install exhibitions. 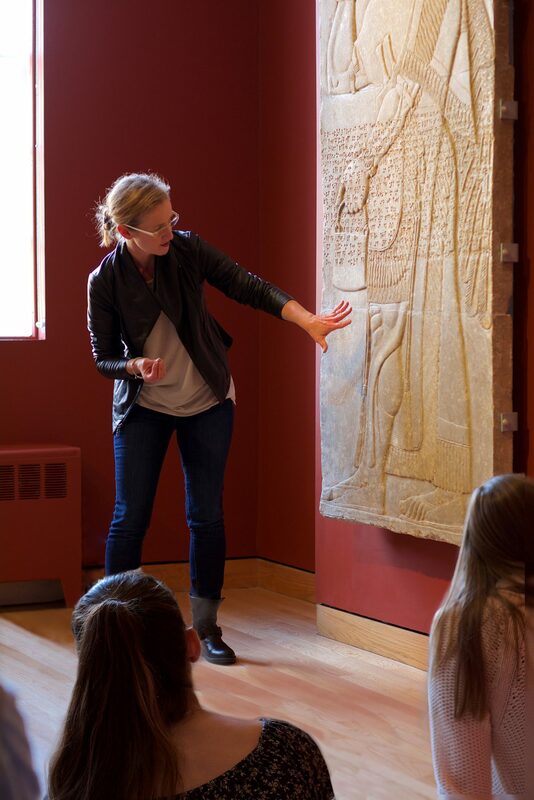 We partner with faculty in art and across disciplines to realize the potential of the museum as a site for formal and informal learning. Whether collaborating to teach class sessions, design courses, or co-curate programs or exhibitions, we thrive when activating our work with multiple perspectives and interdisciplinary expertise. 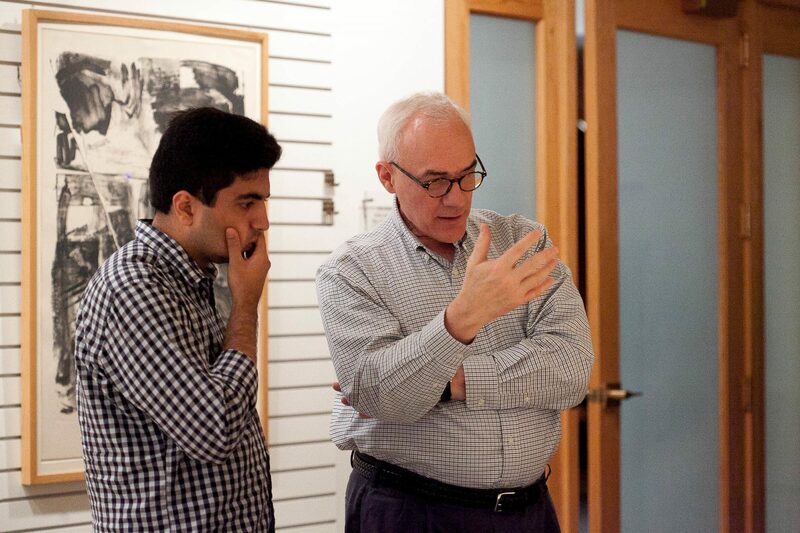 We value student involvement in every aspect of the museum’s work. 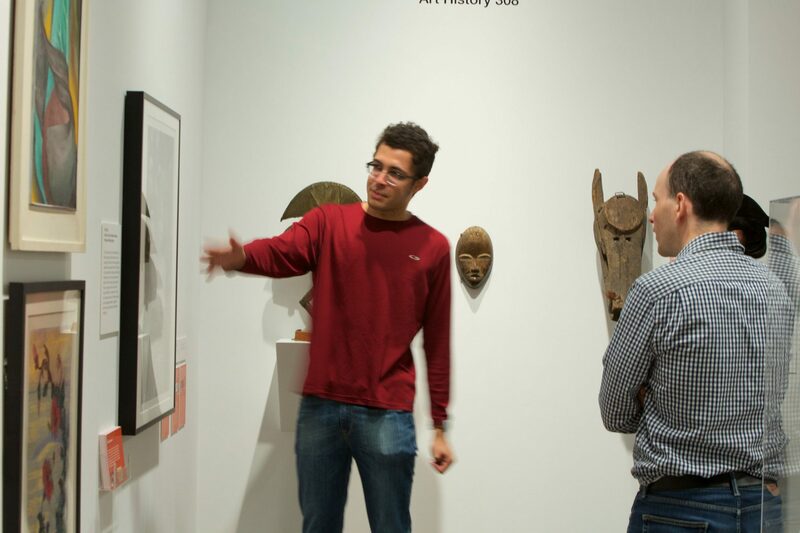 Students shape the public’s experience as members of WCMA’s think tank, design and lead our public tours as Gallery Guides, collaborate closely with staff as interns, and more.